Welcome to Ballyraine Guesthouse. 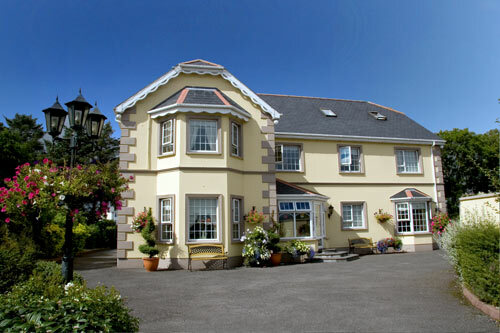 We hope you will stay with us in our Letterkenny Guesthouse where you will find a warm welcome, first class accommodation, a great breakfast and all in a central location. We have ample parking and we are located within a thirty minute drive to many golf courses and beaches. If there is anything we can do make your stay in our Bed & Breakast more comfortable, please contact us any time. © 2012 CompanyName. All rights reserved.